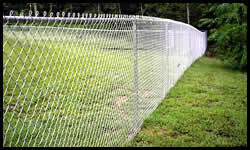 Fence Sales, Design, Repairs and Installation Services | Fence Link Inc. Fence Link offers many types of fence including vinyl fencing, chainlink fencing, wood fencing, aluminum fencing, decorative fencing, privacy fencing, gate operators, temporary fencing, pvc dog kennels, snow fencing, pool enclosures and sports complex fencing. 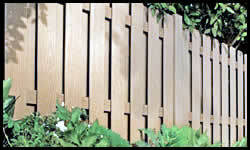 Our fence service area includes Brown, Oconto, Outagamie and Shawano Counties in Wisconsin. 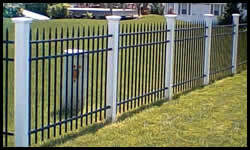 Fence Products offered by Fence Link Inc.
We provide residential and commercial fencing products throughout Brown, Oconto, Outagamie and Shawano Counties in Wisconsin.